Have you ever wanted to grow your own but don't have the time to do it? 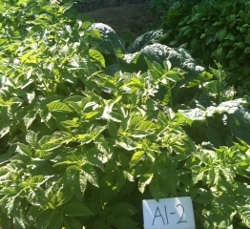 Are you a restaurant that would like to sell your own produce but don't have the time or land to do it? 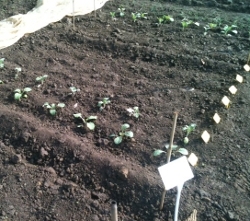 Would you like to have your own vegetable plot but don't have a garden? 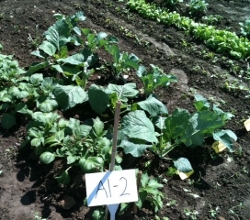 Do you love growing your own veg but are no longer able to do it? An online allotment may be the answer that you have been looking for. 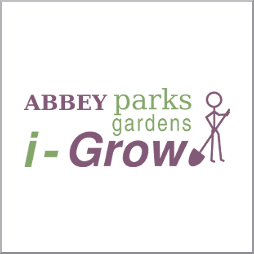 i-Grow is the latest addition to the Abbey Parks family and we are hoping that our online allotments will bring us into the 21st century and bring you pleasure, a new interest and fresh veg and herbs. We are excited about our new venture and look forward to welcoming you to our dedicated website where you can find out everything that you may need to know.